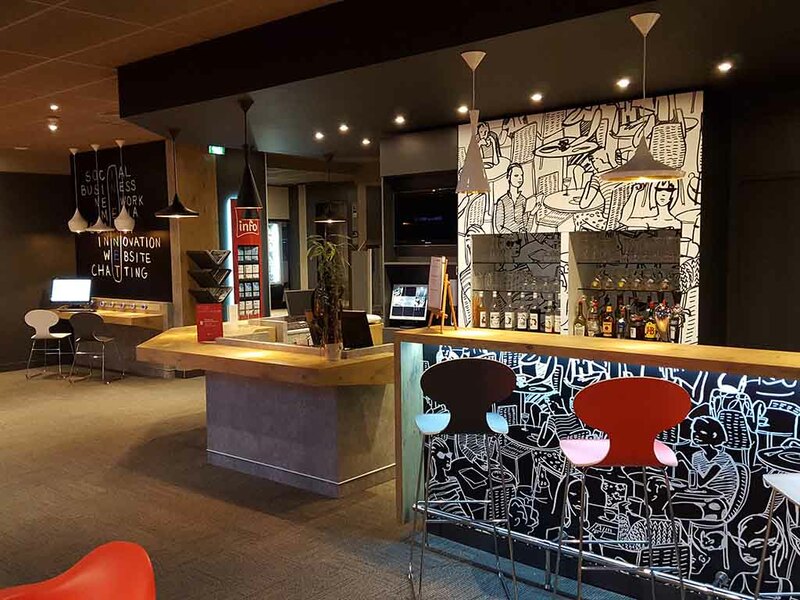 The entire team at the ibis Centr'Alès hotel welcomes you and hopes you enjoy your stay in our region. Ideally located in the heart of the city, 547 yards (500 m) from the train station, close to the Cratère theater, shops and cinemas. Discover the beautiful Cévennes National Park, the Bambouseraie d'Anduze, the small steam train and the Scribe Museum. Tak e a stroll along the Stevenson Trail, visit Nîmes and more. In summer, explore the River Gardon and its tributaries. Free WIFI access. Seminar rooms for 2 to 50 people. Many restaurants nearby.